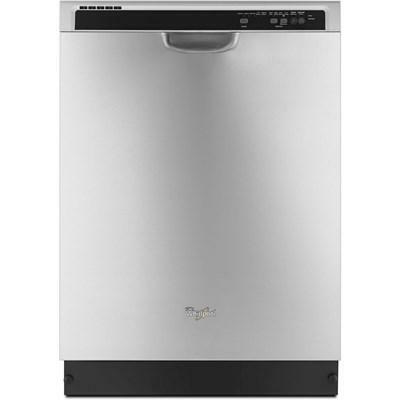 Maytag front control dishwasher features 4 wash programs, 2 washarms, 2 racks and can accommodate up to 14 place settings. Whirlpool® front-control built-in ENERGY STAR® qualified quiet dishwasher featuring a stainless steel tub, cup shelves and a durable nylon rack coating. 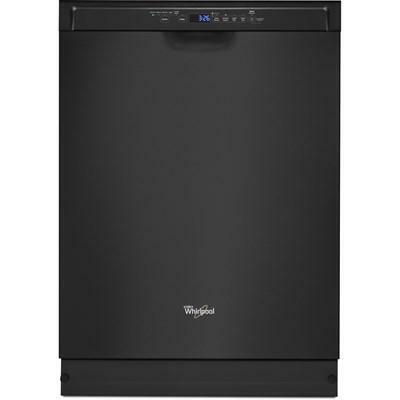 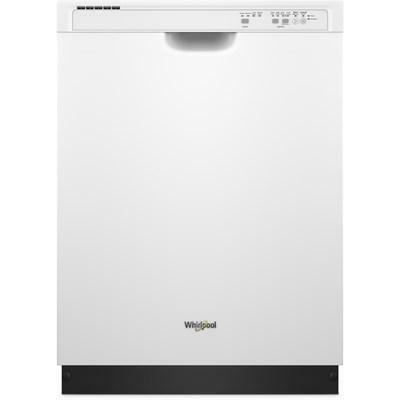 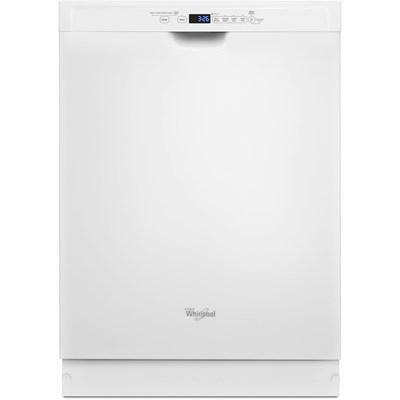 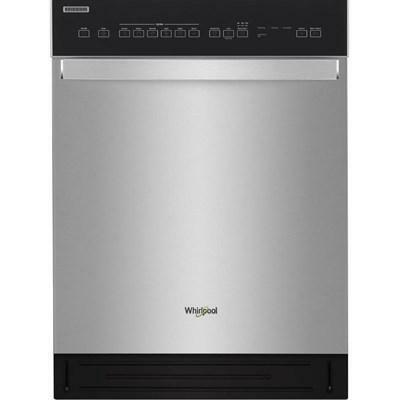 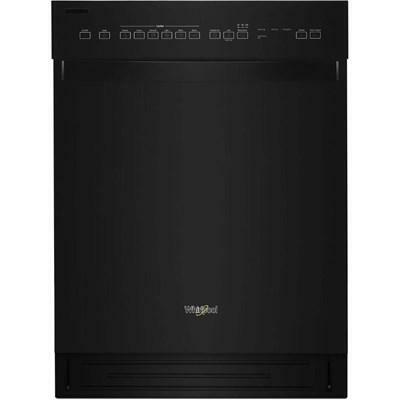 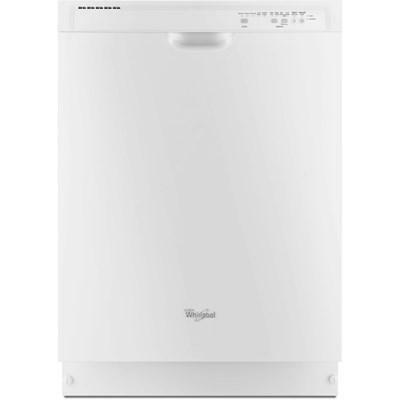 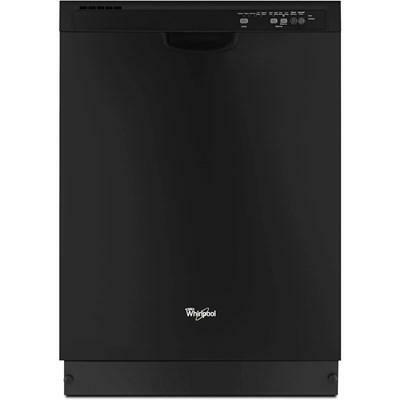 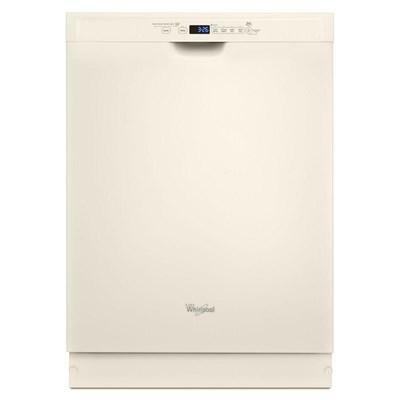 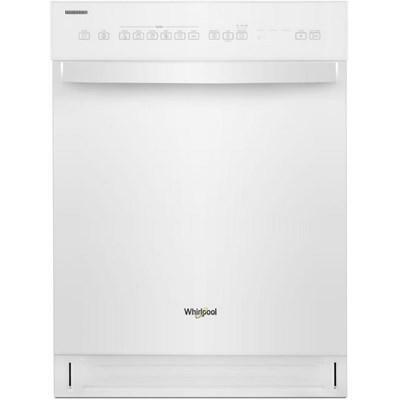 Whirlpool® 24" built-in dishwasher featuring adaptive wash technology, cycle memory and soil sensor.